Personal Insurance | DeAngelis Insurance, Inc.
Life is unpredictable, and things happen all the time that you weren’t expecting. 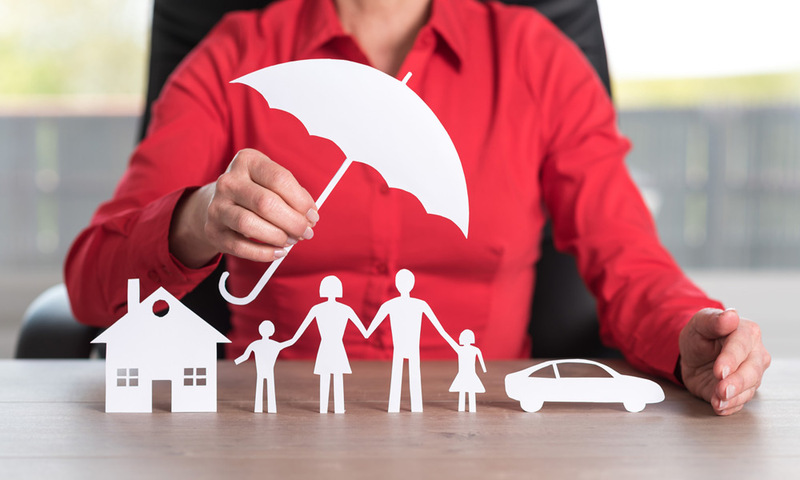 Personal insurance helps to protect you from financial hardship if your property is damaged, lost or destroyed by accidents, theft, natural disasters or other qualifying events. Your home, your car and other property are big investments — make sure you have the insurance you need in case anything happens to them. It’s really about protecting you financially if you have an accident. Auto insurance is a contract between you and the insurance company — you pay a premium, and the insurance company agrees to pay your losses as defined in your policy. 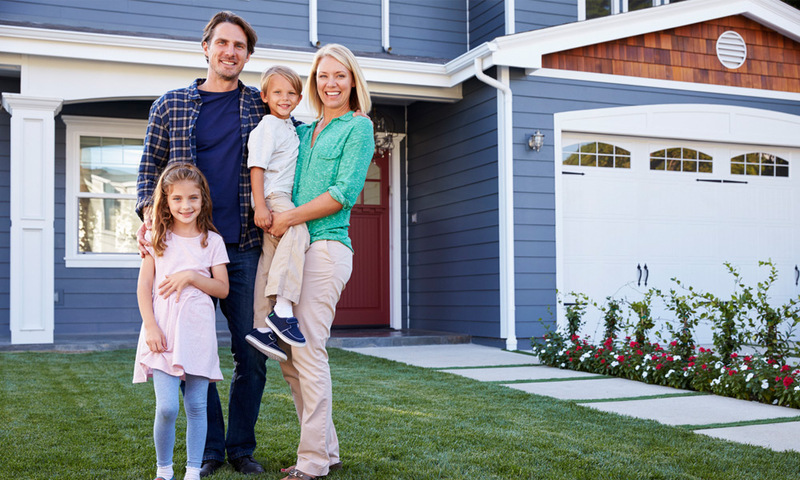 Homeowners insurance protects you financially if something unexpected happens to your home or possessions. A standard policy insures the home itself and the things you keep in it. It’s a package policy, meaning it covers both damage to your property and your legal responsibility for any injuries and property damage you or members of your family unintentionally cause to other people. 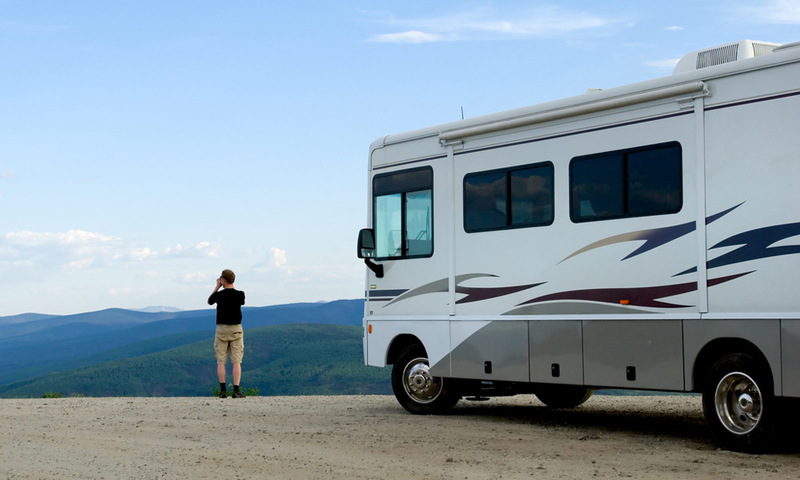 Recreational vehicle insurance covers motorcycles, motorhomes, boats, jet skis, four-wheelers and other types of recreational vehicles (“toys”). It protects you from financial loss in the event of an accident. Umbrella insurance provides liability limits in addition to your basic policies. It is often a separate policy. Everything you own is at risk if you are found legally responsible for property damage or injury to someone else.